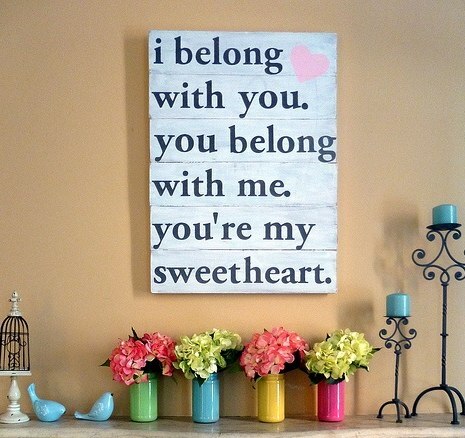 I belong with you. You belong with me. You are my sweetheart.